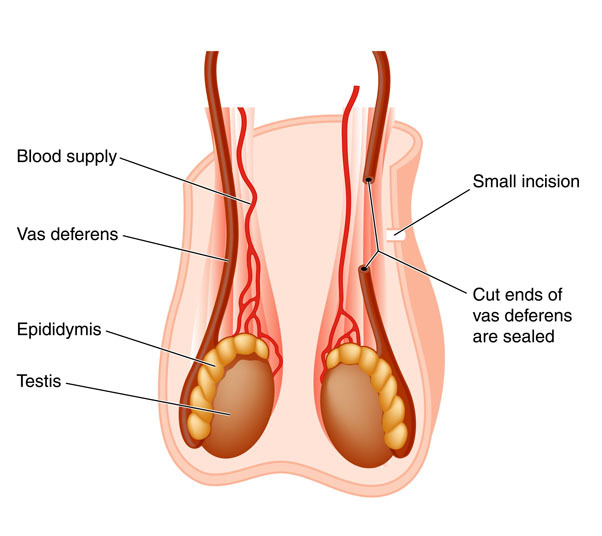 A vasectomy is a procedure to tie the vans deferens, located in the testicle. This causes sterility. A vasectomy is utilized in order to prevent future impregnation by a male. There are no comparable non-surgical or surgical alternatives to a vasectomy. A vasectomy is performed with a local anesthetic. Possible risks following a vasectomy include infection, bleeding, bruising, swelling and a negative reaction to the anesthesia. Pain and negative psychological effects are also possible. 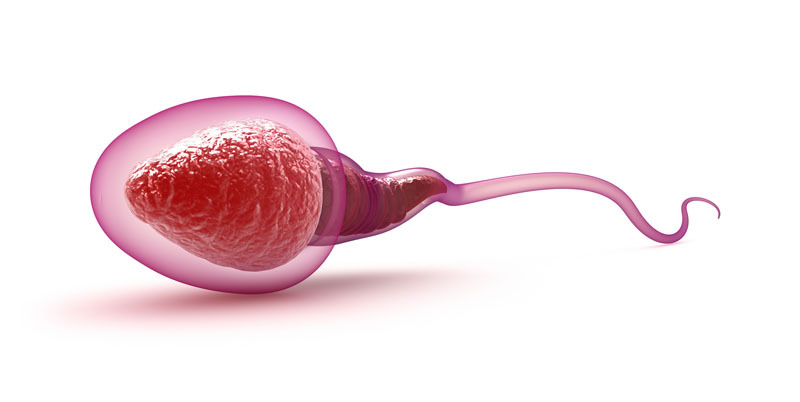 The prognosis for a positive end result following a vasectomy is excellent. The total recovery time following a vasectomy is three to five days. How Important is Finishing an Antibiotic?